Is Your Home Value Rising, Check it out today! 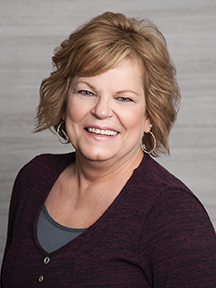 "I have both sold and purchased numerous real estate properties over the last 20 years, all with the assistance of Jana Grove. All of these transactions and closings went very smoothly thanks to Jana's expertise. Her commitment to her clients, attention to detail and professionalism are all beyond reproach. I would highly recommend her to anyone considering buying or selling real estate in Mid-Michigan"